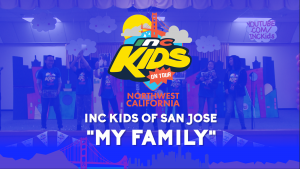 Musical performance by the INC Kids of San Jose at the INC Kids On Tour. 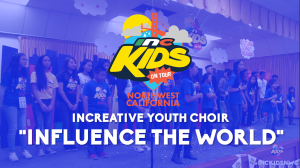 Musical performance by the INC Kids of Southwest California at the INC Kids On Tour. 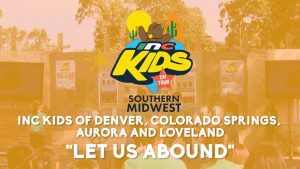 Musical performance by the INC Kids of Denver, Colorado Springs, Aurora and Loveland at the Southern Midwest INC Kids On Tour. 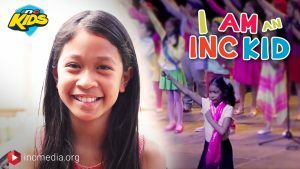 Meet Ella, an INC Kid from Winnipeg, Manitoba, Canada. 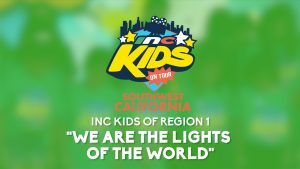 Learn more about being an INC kid on https://incmedia.org/inckids and http://youtube.com/inckids. 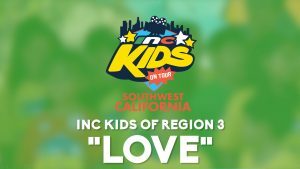 Share the INC Kids channel with this card. 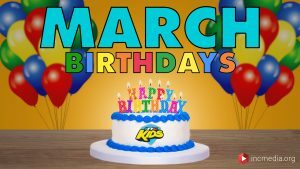 Download, print and share!